This book is concerned with the production and use of information for performance management. For a performance management system to function effectively for planning and control, it has to be grounded in the business reality of an organization. The successes of companies such as LEGO, Apple and Tesla Motors did not happen because the top managers recognized and made organizational employees adapt to some meta-laws for doing successful business. Rather their successes are the result of organizational actors’ efforts in developing and establishing a joint set of functioning activities, producing products and services that meet or even change peoples’ values by introducing new functions and qualitative features in their lives. 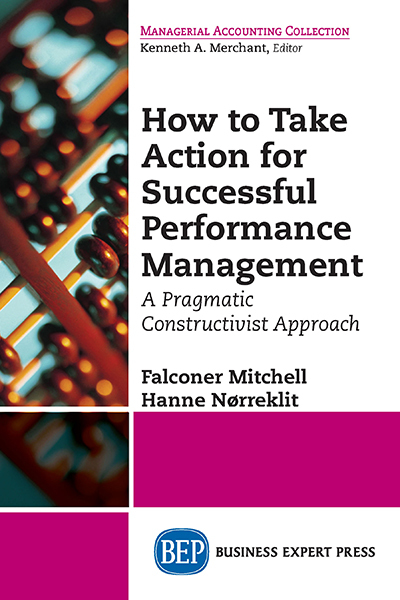 In view of these factors, this book considers pragmatic constructivism as a paradigm for understanding actors’ construction of functioning business practices. Such topics as i) principles of performance management; ii) design and development of performance management systems; iii) planning and decision-making; iv) the validity of financial statement measurement; v) strategic performance management; and vi) operational performance management are discussed in light of this overarching paradigm. The book is intended for students and practitioners who work actively with developing, using and assessing performance management systems. Leadership Through the Screen is a business leadership guide- book that tells a story. The book defines and helps provide key solutions for some of the greatest leadership challenges facing global managers today. Written in an easy-to-read manner, each chapter highlights a single issue through the eyes of a fictional VP of marketing. The authors have done the research and included it in these pages so that business leaders do not have to. This book is meant to serve as a map to help modern managers weave their way through many of the fundamental challenges of leading people in a global and virtual realm. 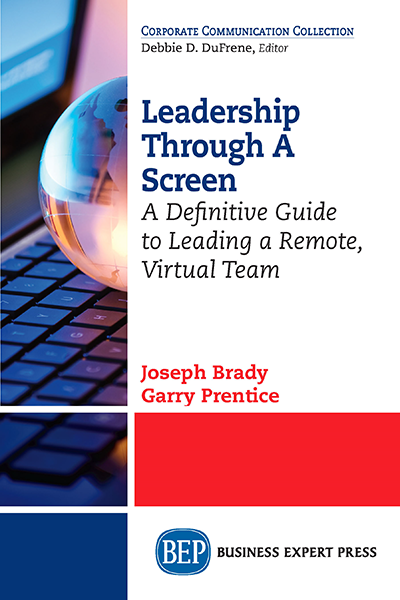 It provides the tools, knowledge, and potential solutions these leaders can use to forge successful and productive virtual teams. 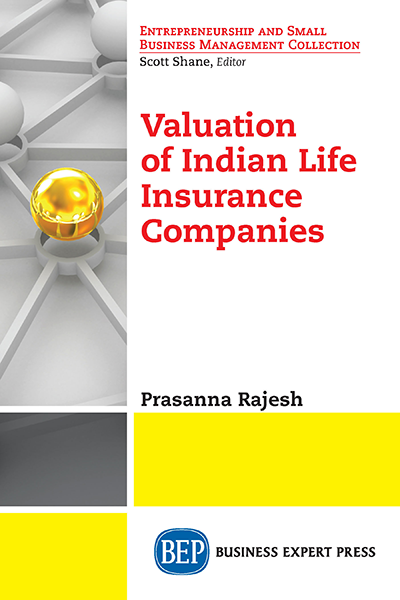 This book bridges the gap between the accounting and the actuarial sides of Indian Insurance companies. It ties the embedded value calculated by actuaries to the revenue account and balance sheet and so helps to place a value on the shares of Indian insurance companies from the accountants’ point of view. Insurance company accounts are complex and can be analysed only by a select few. Business and fighting are two sides of the same coin. Every businessperson, regardless of job role, engages daily in small acts of negotiation and conflict; understanding what are the characteristics of our conduct, and what are its strengths and weakness, will help us develop more effective relationships. 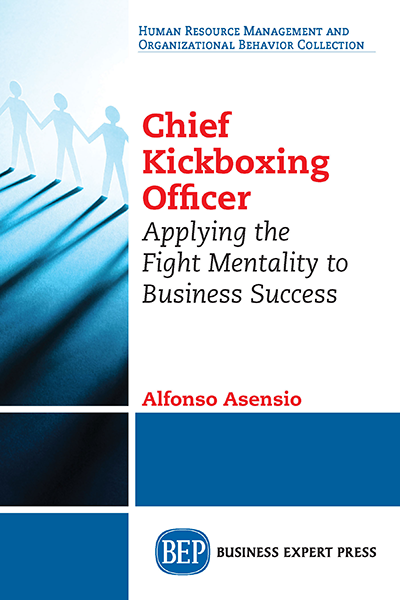 “Chief Kickboxing Officer” shows how the fighting and business mindsets cross over in this process of discovery and, in particular, what lessons can be learnt from a highly-refined and scientific type of fighting system: the martial arts. By looking at four types of behavioral and leadership styles and mapping each of them onto a martial art, this book allows the readers to learn lessons best suited to their personality.